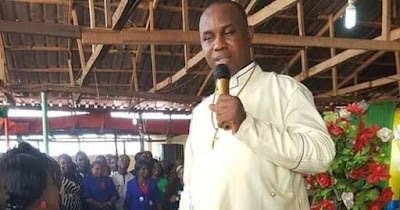 The Enugu State police command on Monday arrested a self-acclaimed preacher, Bishop Ginika Obi, the General Overseer of the City of Liberation and Comfort Ministry, for allegedly swindling his members to the tune of over N500 million. It was gathered that the suspect used his non-governmental organization ‘Build Your Generational Organization’ to lure unsuspecting members into investing on the guise of reaping “bountiful dividends” only to defraud them. He was, however, arrested at a hotel in Enugu at the weekend. 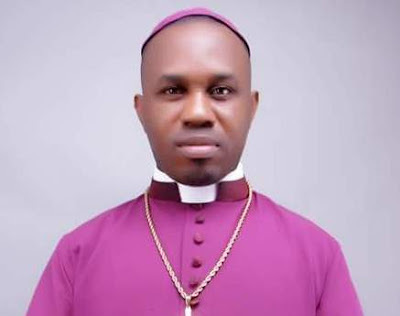 The Enugu State government had, following the discovery and public outcry over his activities, dismantled the church building and gave the land to a private developer as part of the ongoing HELIU residences projects. 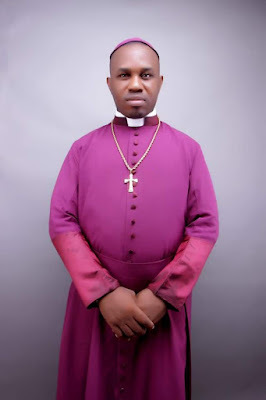 Spokesperson for the State Police Command, Ebere Amaraizu, who confirmed the arrest, said Bishop was trailed based on intelligence information to a hotel at Amechi Road, off Agbani Road, Enugu. Too bad but you have to face the law, it is not easy we know but God gave us much grace to overcome temptations.